No project is too big (or too small). 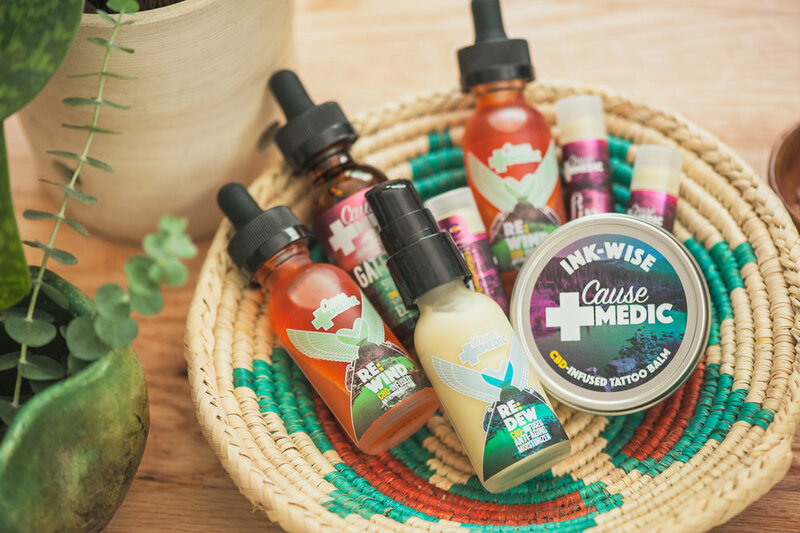 We worked closely (and happily) with the team at Cause+Medic to establish a strong, iconic logo and associated visual identity. 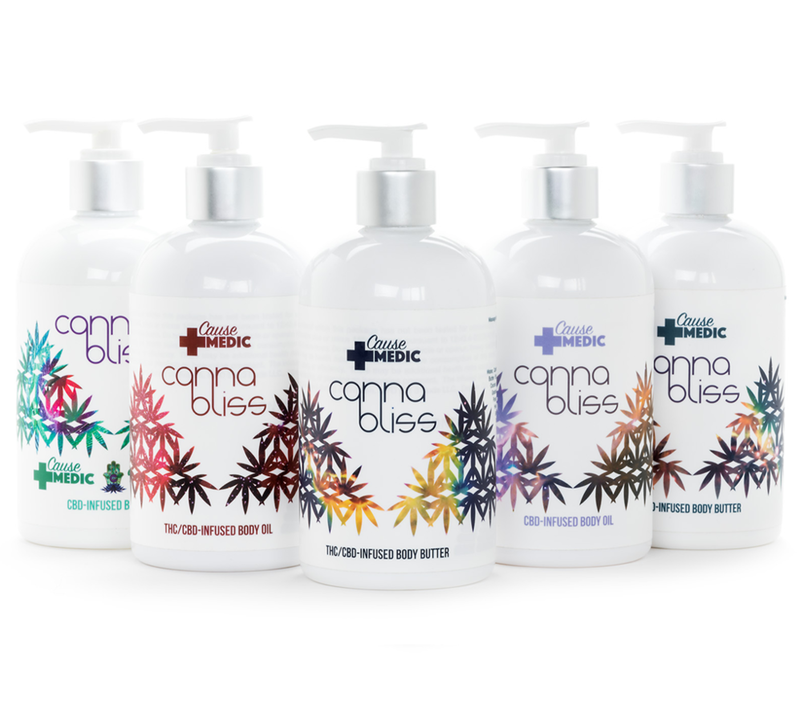 We then propagated the visual language we had established across a robust and varied line of CBD and THC-based skincare products. 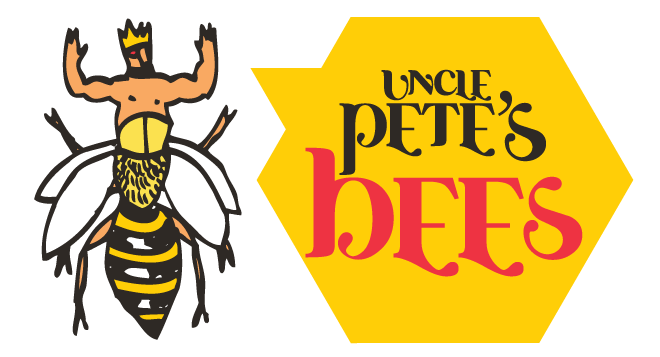 We set out to create an alluring visual identity that would distinguish Uncle Pete's products from existing beeswax-based products. With that goal in mind, the "bee king" and his entourage of bee pals were born. We've been invited perennially to design Humanoid's ground-breaking "wake-surfer" line from the ground up. These boards afford us an ideal canvas upon which to flex our illustration muscles. 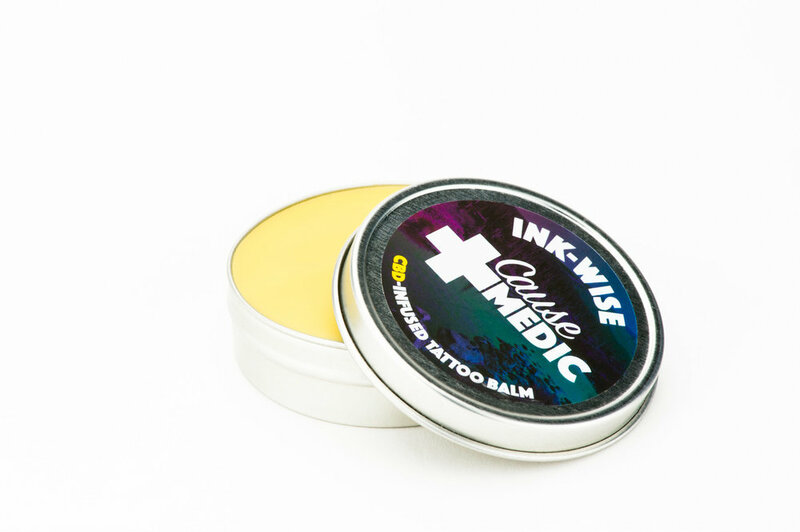 The joy we find in the design of these boards is reflected in bodies of water the world over!